Renewable energy is big business. No one wants to wait to see what will happen if we deplete all the earth’s available resources, so making use of energy sources that can renew themselves is a no-brainer. However, there are drawbacks. Take solar energy, for example. It depends on a certain number of hours per day of sunlight. Or wind energy, which takes advantage of powerful winds. Since those sources are intermittent, the race is on to develop energy storage systems, so that whether the weather conditions are calm and cool or sunny with high winds, we will still have power that has been created by renewable sources. 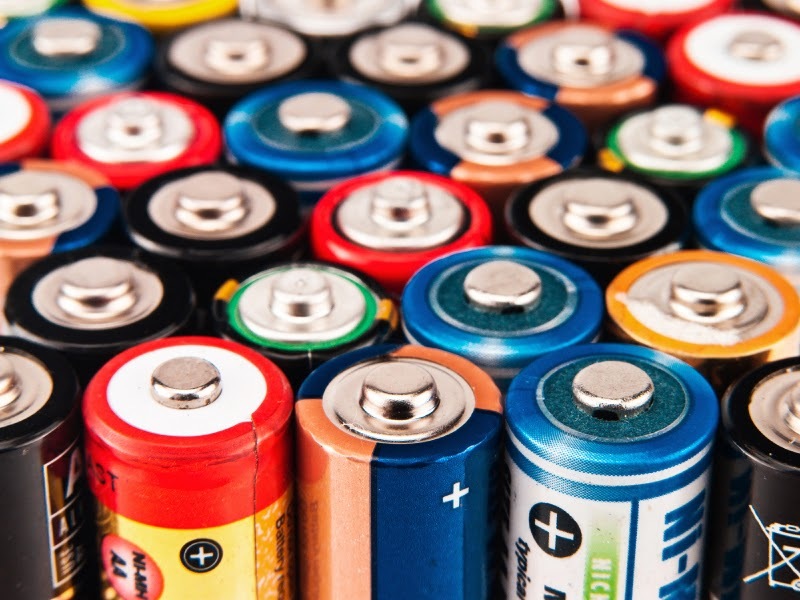 Researchers at MIT founded a startup to create a method of using liquid metal batteries for storing power. If the cost is right, it is a promising solution to storing power at an attractive price. Its developers are hopeful they will get the price down to $500 per kilowatt-hour, which comes out as less than one third of the price of other battery technologies. The company, Ambri, is working on the first sample battery, and plans are underway to install two prototypes early next year. If all goes well, liquid metal storage technology will reshape the present day battery industry. Its founders believe that since the materials used to make the batteries are naturally abundant, they will be cost-effective. More expensive but more common are lithium-ion batteries, which are used for powering laptops and electric cars. However, they are beginning to break into the grid storage market as well. One company, AES Corp, is marketing them to renewable energy developers and utility companies for around $1,000 per kilowatt-hour. Plans are underway to develop a $5 billion “gigafactory” that will produce lithium-ion batteries for electric cars and additional solar projects. Today, it takes about $1,500 for each kilowatt-hour to collect and store the energy from the grid. By the year 2020, it is hoped that improved designs and technology will reduce the price to $575. As the price goes down, alternative energy options will become more attractive. The technology sector continues to grow at a more rapid pace than ever before, blossoming with new ideas and game-changing products that simplify our lives. New designs or services can help streamline our pathways to success while making improvements in our dynamic world. Outstanding start-ups begin with great ideas to develop products that positively affect how we live, such as solar energy items to help save the earth’s resources. But the majority of all start-ups face the same struggles in getting good ideas off the ground and to market. That is, money. Many a good idea has begun with a group of colleagues or school mates meeting for coffee or a beer at the end of the day. Putting their heads together, they come up with ingenious plans and then get to work trying to turn it into a viable product. Whether it’s an idea to reduce energy consumption, green products that help promote environment awareness or hi-tech components, there comes a stage in development where the idea cannot continue without an influx of cash. 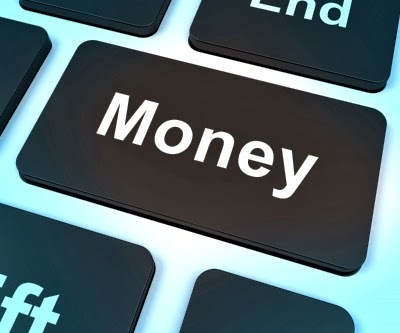 Crowdsourcing is a relatively new way of raising funds by trading specialty gifts, rewards or bonuses for cash deposits. One company, betaworks, is taking that idea one step further by offering equity in the company to crowd-sourced backers through its platform, Alphaworks. The plan can work for products that are community based, such as local shops, as well as technology. When company goals are met, a certain percentage of those funds are put aside to reward its investors with equity. In this way, backers can support ideas they are passionate about while being rewarded with equity in a growing business. Qualified investors can put varying amounts of money into startups that mirror their own personal goals, and stay involved with the company as it grows. Brilliant ideas are being developed every day, and this is one way of not only gaining financial backing, but taking advantage of the power of the masses to create product.